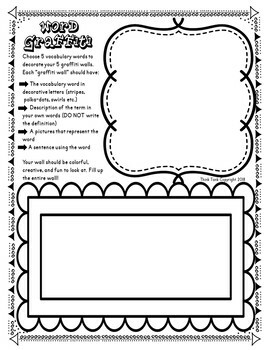 This FREE Word Graffiti activity can be used for any subject and any vocabulary words! 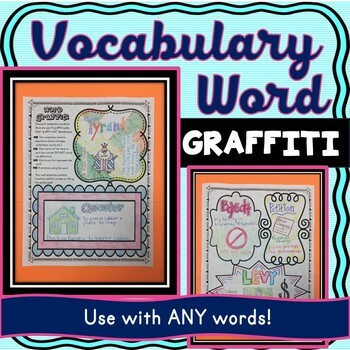 Students can either choose or be assigned 5 vocabulary words to use on their graffiti walls. Your wall should be colorful, creative, and fun to look at. Fill up the entire wall! Growth Mindset #5 Escape Room! 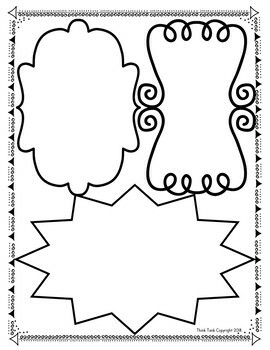 Growth Mindset Doodle Coloring Pages! Growth Mindset #6 Escape Room! Team Building #2 Escape Room! Growth Mindset and Team Building Escape Rooms BUNDLE! 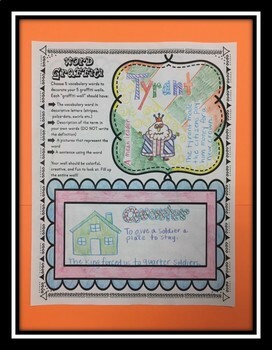 Back to School Brain Teasers! Back to School Activities BUNDLE!